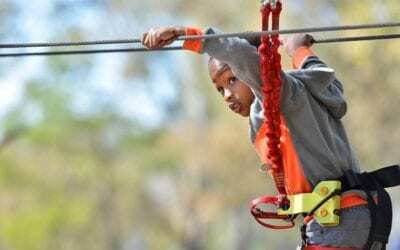 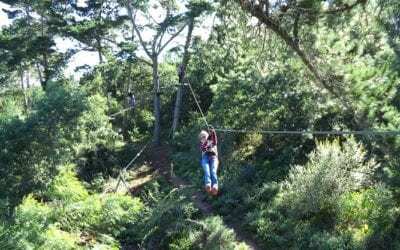 Who needs more reasons to visit Acrobranch’s Cape Town Park in Constantia? 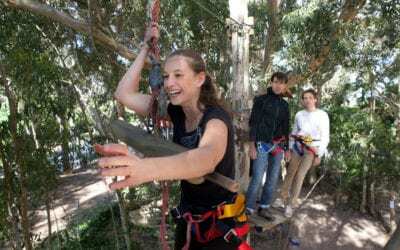 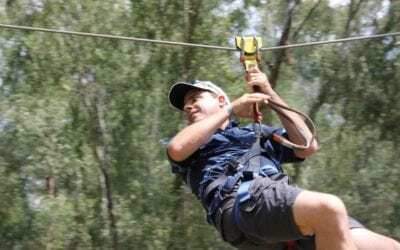 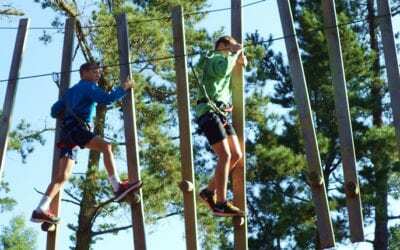 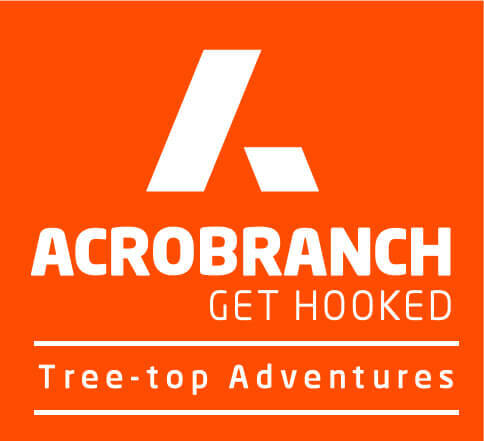 Go on a team adventure at Acrobranch! 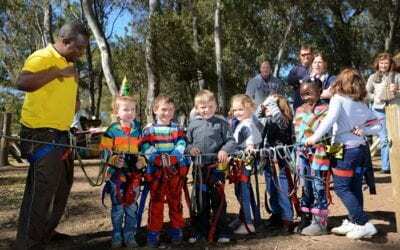 Spend your next event at Acrobranch, Centurion! 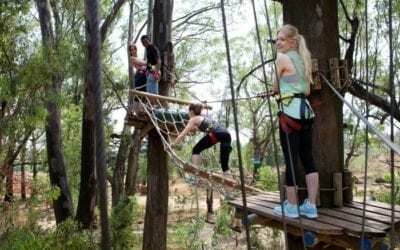 Take on our courses at Acrobranch, Johannesburg! 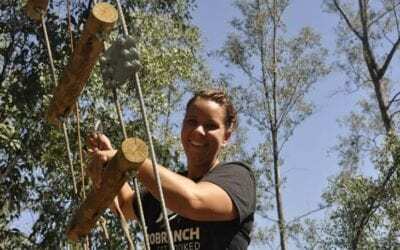 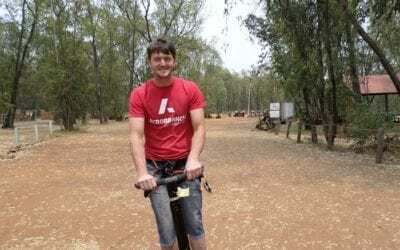 What’s happening at Acrobranch Pretoria North?